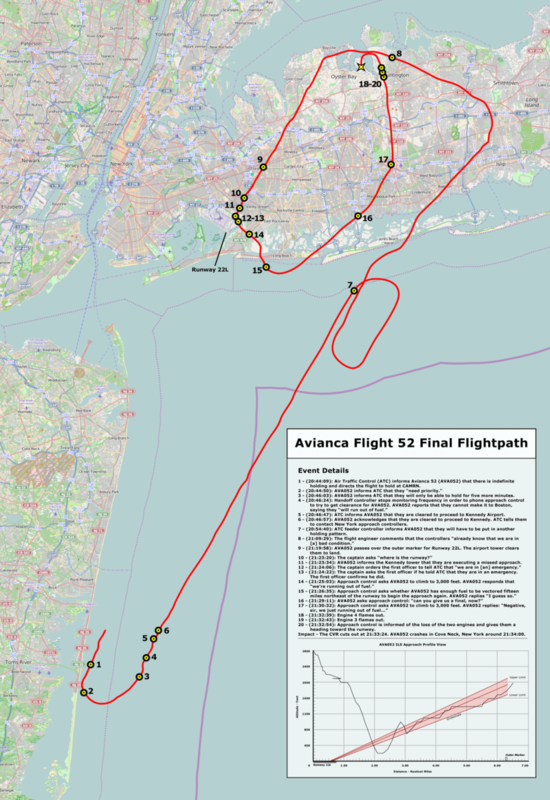 In the world of aviation, accurate communication is vital and when it breaks down the results can be catastrophic. 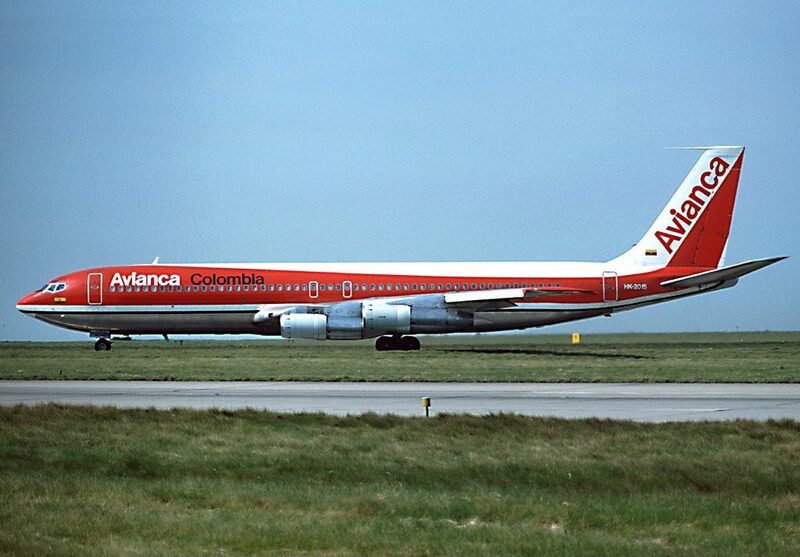 In poor weather, the crew of an Avianca 707 struggle to land at New York’s JFK airport. 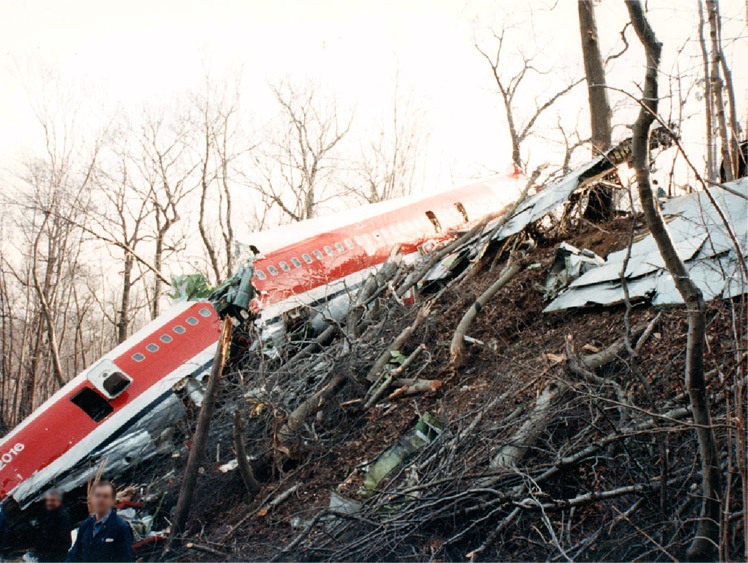 Images under Creative Commons licence, with thanks to Felix Goetting, Veggies and the NTSB.